Alberta's mandatory oil production cuts have helped boost Canadian crude prices, but concern persists that the cure may be worse than the cold. Alberta's mandatory oil production cuts have helped boost Canadian crude prices, but concern persists that the cure could be worse than the cold. Since the strategy was executed two weeks ago, the price gap between Canadian and U.S. benchmark crude has shrunk to under $10 US a barrel. On Friday, it was the narrowest it has been in nearly a decade. It's the kind of impact many had hoped to see. But as prices improve, scrutiny of the plan continues — with some critics saying it could undermine efforts to clear a costly oil glut, while creating the kind of investment uncertainty that won't soon fade. "I'm sympathetic to the plight of the Alberta oilpatch," said David Goldwyn, who was an assistant secretary of energy for international affairs under U.S. President Bill Clinton. "I just think it's probably, in the long run, going to be an unfortunate step for the Alberta oil sector." 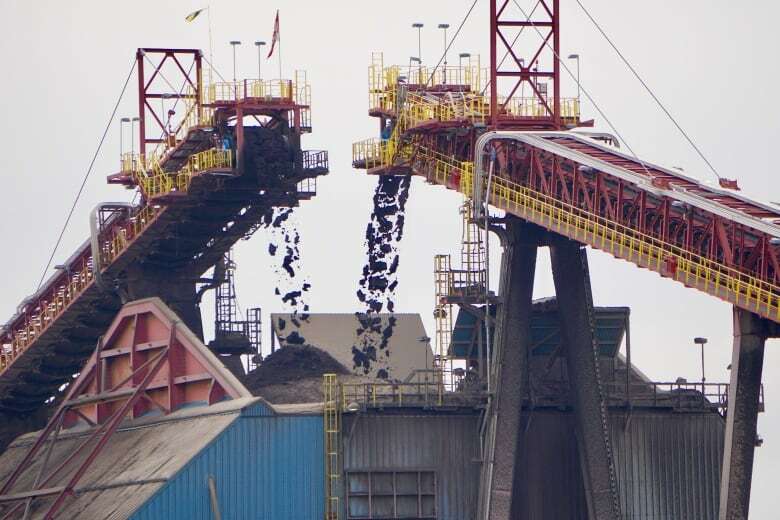 Alberta's curtailment strategy went into effect on Jan. 1, enforcing a temporary 8.7 per cent production cut — or 325,000 barrels a day — in raw crude oil and bitumen. The move came amid calls from some oil executives and politicians for mandatory cuts to reduce a regional oil glut and bolster prices that had fallen well below the U.S. benchmark, West Texas Intermediate (WTI). Analysts estimated the economy was losing out on tens of millions of dollars a day. 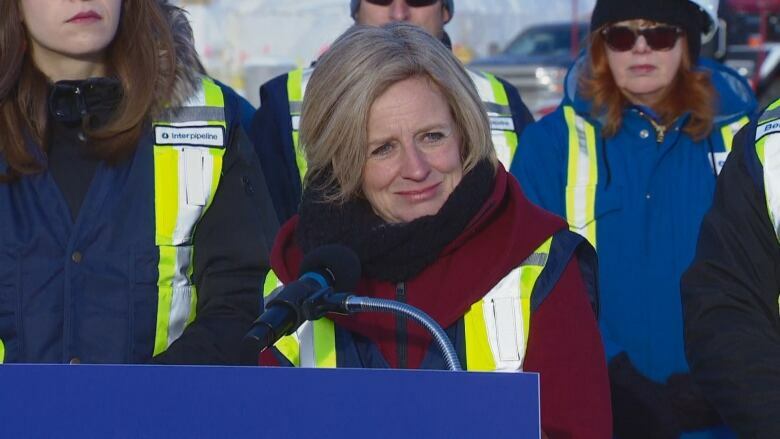 Alberta Premier Rachel Notley said late last week the strategy was having an impact, though it's key for the province to also make progress on increasing its ability to move more oil by rail and pipeline. "We've seen the market respond quite definitively to the actions that we took," Notley told reporters Thursday. "But we also know that there are a lot of factors in play and that we are planning for a lot of volatility." The hope for the coming months is the curtailment will help clear the oil glut, restore normal price differentials and thwart any kind of fiscal disaster, like some CEOs had warned. On Friday, Scotiabank Economics said the outlook has improved from a few weeks ago. The report came as the price differential between WTI and Western Canada Select (WCS) dipped below $7. This fall, the differential climbed to over $50. "The very sharp rebound in the price of Canadian oil since late fall, coupled with global oil prices quickly rising off their Christmas Eve lows, suggest the impact of lower oil prices may not be as large as feared," Scotiabank said. Alberta intends to scale back the curtailment as the oil glut clears, winding it down by year's end. With strengthening prices, there's hope the cuts could be lifted even sooner. But some observers say the impact of the strategy could last longer — and not for the better. 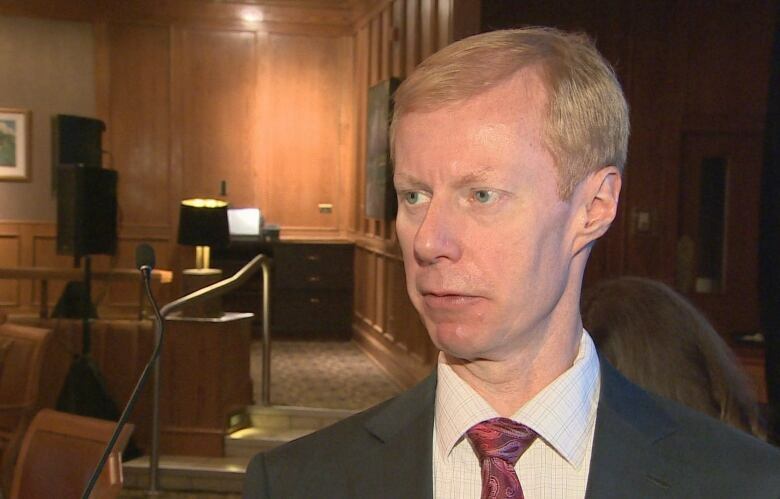 Goldwyn, who is now president of Goldwyn Global Strategies, an international energy consultancy based in Washington, said the Alberta government's decision to intervene in the market will lead some oil companies to wonder when it will take such action again. "That's a permanent uncertainty that the government has created by stepping in with this curtailment," he said. 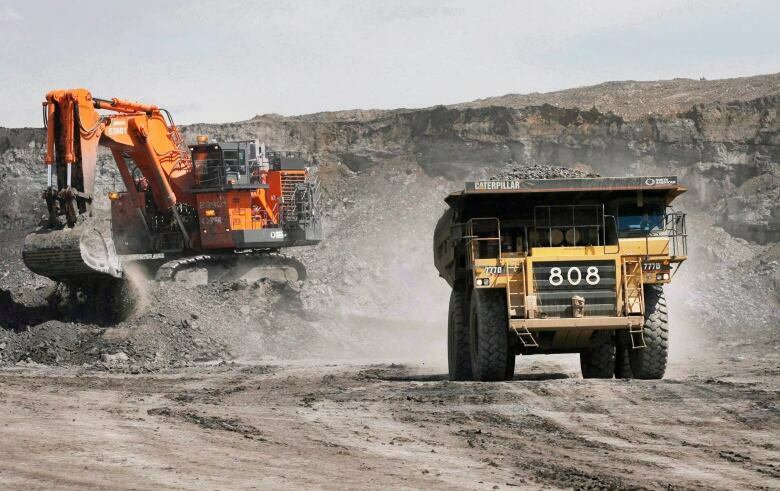 Suncor, Husky Energy and Imperial Oil each opposed the curtailment policy. Those companies, which argued the market was working without curtailment, invested in significant refinery and retail businesses that help shield them from wider differentials. "The industry will always wonder, if prices get to a certain level, or inventories get to a certain level, whether they're going to be looking at that again. Or they'll start to bargain for assurances from the government that they'll be protected from any sort of cut," Goldwyn said. "It just adds a very serious uncertainty to investment in Alberta at a time when things were already challenged." Martin King, an independent energy analyst based in Calgary, said the provincial government should not have intervened in the market and now must resist the temptation to do more. "Maybe desperate times call for desperate measures, but you have to weigh the consequences of your actions," he said. King contends the intervention could undermine efforts to clear the oil glut. That's because by artificially narrowing the price differential, there's less of an incentive to ship Alberta crude by rail, he said. "Generally, the cost of getting crude to market from Alberta is about $15 US a barrel, say up to $20 a barrel — depends on distance, depends on the exact cargo," King said. "With the differential having narrowed down to ... about $8 [last week], the economics of shipping crude, at least on a spot basis, by rail have largely been eroded down to essentially no viability at all." Those who work in the oilpatch are watching how things play out. 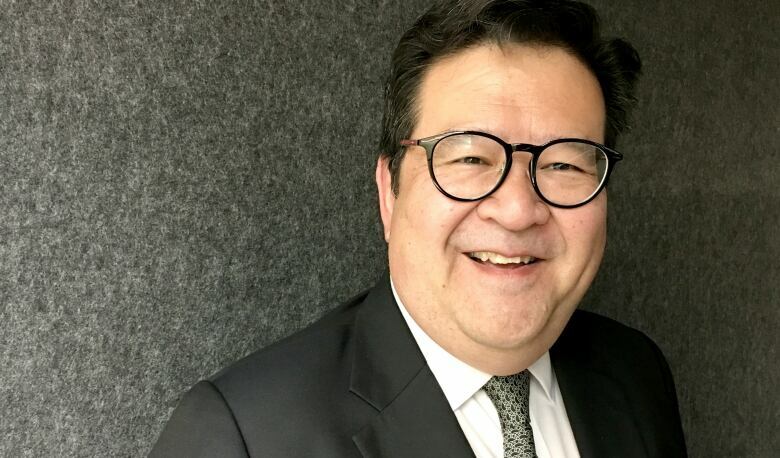 There's "no great cheer" in the sector as it enters the new year, said Gary Mar, chief executive of the Petroleum Services Association of Canada. PSAC members make up many of the frontline firms that work in or for the oilpatch. "If you're a producer, you benefit from the cash flow that comes from selling oil at a better price," Mar said. "But it doesn't help you if you're in the services sector, because you're only working when there's projects in the ground that gets you working." Mar is looking to see how much companies plan on spending in the coming year, but expects it to be "relatively low" for at least the first two quarters, with perhaps more activity in the third. Tristan Goodman, president of the Explorers and Producers Association of Canada, said better oil prices have produced some optimism. But he added improved market access — including rail and pipelines — is what's needed. "It is a challenging situation, and I think this [curtailment] has been implemented well," Goodman said. "But it is disappointing still that we continue to suffer these pipeline problems."